4 Leaf Clover of Faith, Hope, Love, Luck Crystal Sterling Necklace Just $3.68 Shipped! 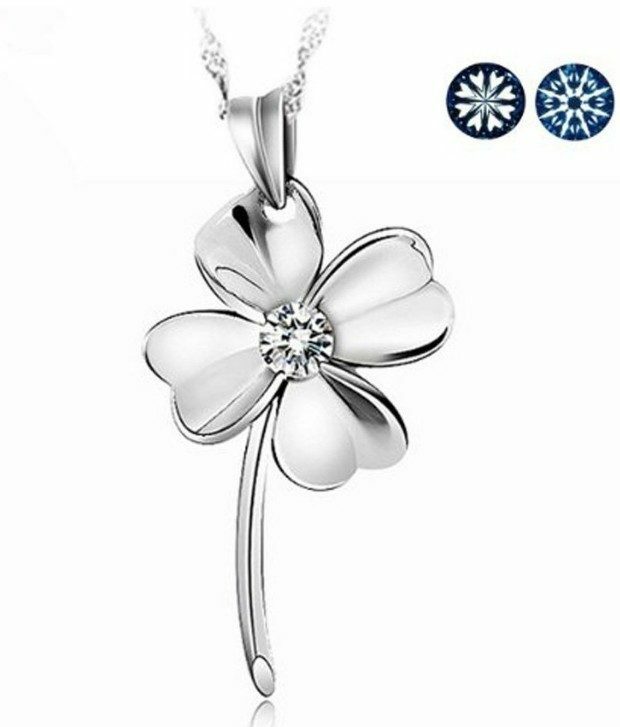 You are here: Home / Great Deals / Amazon Deals / 4 Leaf Clover of Faith, Hope, Love, Luck Crystal Sterling Necklace Just $3.68 Shipped! Step up your luck and your look with this 4 leaf clover necklace! Head to Amazon to get this 4 Leaf Clover of Faith, Hope, Love, Luck Crystal Sterling Necklace for Only $3.68 Shipped!